When buying a playset, it’s important to take note of the different kinds of wood available to decide which is the most durable and kid-friendly. A swing set and other playground equipment should last your children for years, becoming an outdoor staple for them during the summer months. 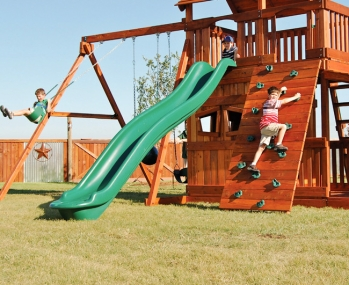 Wooden Swing Co. has been designing children’s swing sets throughout Dallas, TX, since 1978, providing the area with a large selection of quality playsets that last for years. The experts from Wooden Swing Co. give advice for specific woods to look for when you go swing set shopping, namely, cedar and redwood. Take a look at the following comparisons before choosing which wood is right for your child’s future playground. These swing sets are known for their overall value and quality as cedar is an excellent, all-around wood. However, there are higher and lower quality cedar options to choose from. 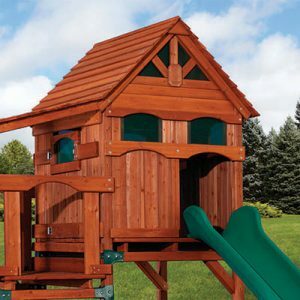 Overall, beauty takes the cake when it comes to cedar playsets and is naturally resistant to rot, decay, and other damage that may occur while it sits outside in the elements. 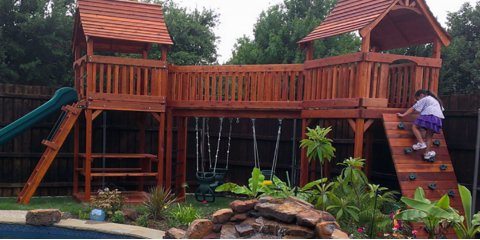 If you’re looking for a playset that is both naturally beautiful and durable, redwood may be the way to go. Although redwood can be a generally more expensive wood, it scores high in both strength and heaviness. Like cedar, redwood is resistant to rot and decay while also being immune to insect damage. Cedar and redwood are both wonderful options for playsets designed with your child in mind from Wooden Swing Co. Although the woods may seem similar on paper, they are extremely different. 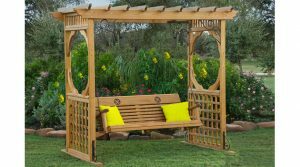 If you’d like to take a look at both cedar and redwood swing sets, visit Wooden Swing Co.’s website to view the gallery. 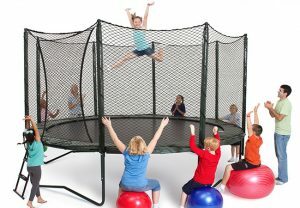 Call the Dallas, TX, retailer today at (972) 386-6280 to find out more about the large selection of outdoor furniture, basketball hoops, and other accessories.